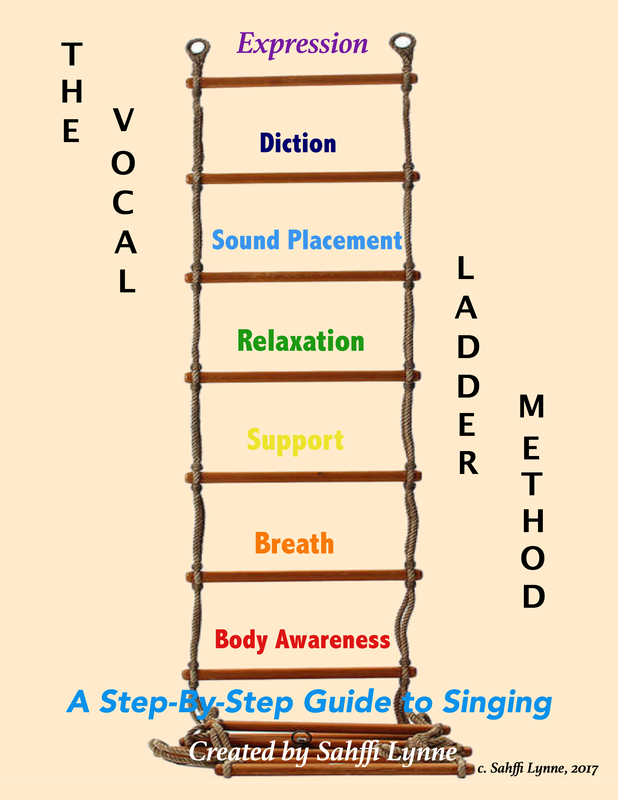 Sahffi has created her own vocal teaching method called "The Vocal Ladder." This step-by-step guide teaches students how to use their bodies as instruments to find their authentic, free voice. Steps of the ladder are also coordinated with the chakra system, as Sahffi believes singing truly moves energy through the body and can be used as a mode of deep healing and connection to one's heart. And as she says, "when we connect to our own hearts, we can connect to each other and make the world a better place."